Friday 9:00 a.m. to 4:30 p.m.
We will gladly accommodate pick-ups outside our regular, scheduled hours. Just ask! 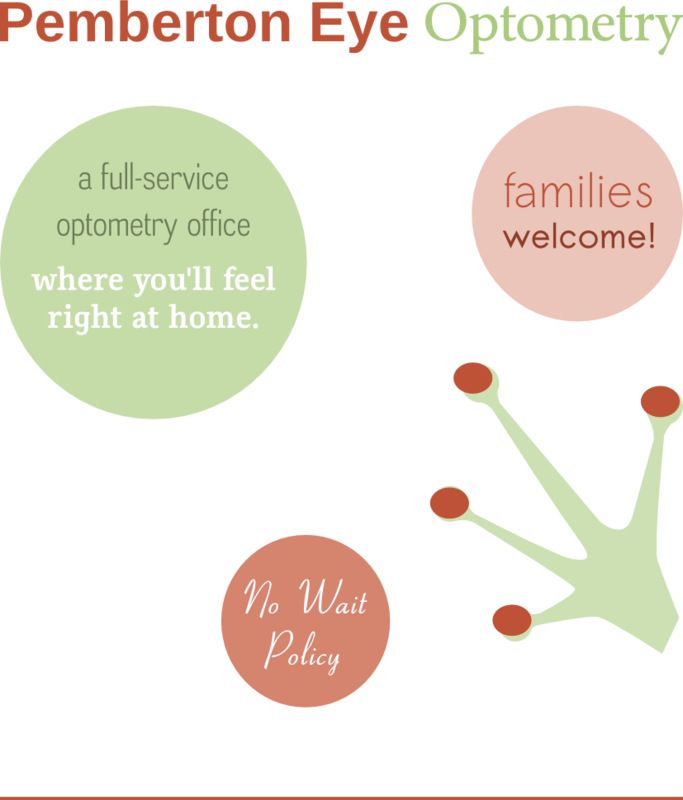 Your personal health records, secure and online to streamline doctor-patient communication, allow you to update your personal information at your convenience, and to provide you with the best possible eye care experience. We care how you look with your glasses on as much as you do and our certified optician will make sure that the frames you buy fit as good as they look. We carry the top brands, but we can work with budgets too. For your convenience, the forms and information to the right are provided for new patients who wish to prepare their paperwork in advance. Please fill out and bring or fax to the office the Patient Information form, the Medical History form, and the Disclosures and Policies form. Third Party Disclosures as required under HIPAA and office policies and procedures.